Come see some of the most amazing scenery in the Pacific Northwest, go home with epic photos and new photography skills! I am currently running a Smith Rock, Cascade Lakes and Newberry Caldera guided tour. I let YOU pick the place that you most want to see and photograph. If you are not familiar with the area, then I am happy to pick the most photogenic spot given the weather and time of year. If the Cascade Lakes Highway or Newberry Caldera is closed due to snow, it is still accessible to us. We can go in by snowmobile. I take you into some of the most amazing scenery in Oregon and help you get amazing photos, whether you are shooting with a pro DSLR or a cell phone. I make sure you get amazing photos and learn new photography skills that will improve your digital images for the rest of your life. 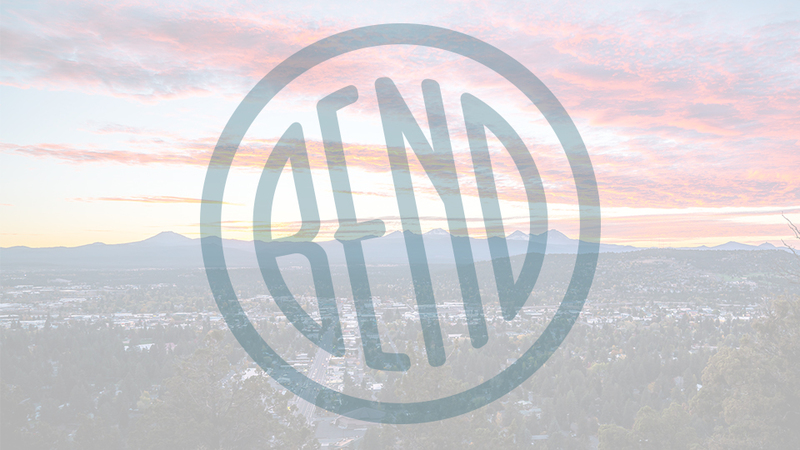 Tours typically last 3-4 hours and depart from Bend. Tours typically last from 3:00 p.m. until just after sunset.